With Black Panther out now and Infinity War and Deadpool 2 right around the corner, you're going to want a way to express your superhero passions that doesn't involve A) carving their titles into your chest or B) tweeting. Both of those things are just passe at this point. The solution is Marvel wall art. Think about how great your apartment will look with a few of these classy Octavian Mielu Neon Illusion Wall Prints gracing its walls. And your partner/roommate/cat can't say you're wasting money on swag. because these are designed by a legit artist, Romanian Octavian Mielu. And because we deeply sympathize with the need to stretch that paycheck, all six of these prints are on sale for 20 percent off in the Cracked Store for a limited time. Normally they run at $25, but you can get each one for just $19.99. That's probably less than what you'll pay for a ticket to see Infinity War. Marvel's ultimate bachelor will look great adorning the walls of your bachelor pad. And yes, while Tony Stark may be with Pepper Potts now, that only further proves how having the Iron Man glow really ups your game. On most occasions, HULK SMASH! 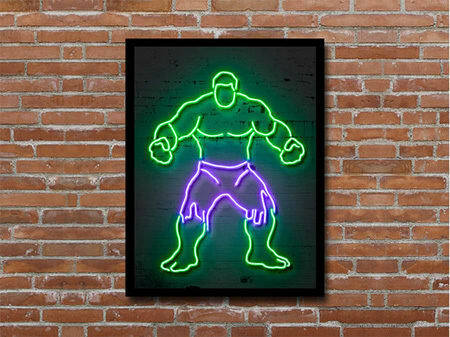 But in this case, HULK GLOW AND PROVIDE CLASSY DECOR FOR HOME BAR OR LIVING ROOM! The wonderful thing about this Deadpool wall art is that it works in any room. 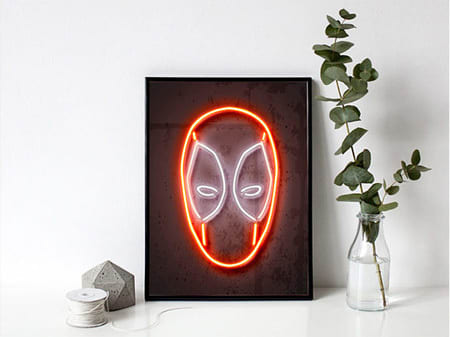 From your garage to your bathroom, you can stare into Deadpool's neon eyes and just imagine Wade Wilson breaking the fourth wall and then breaking another very real wall and socking you in the lip. Spider-Man, Spider-Man, hang this art any place you can. 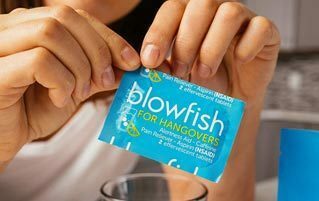 Comes in one convenient size. And remember that radioactive price? Look out! Here comes the Spider-Man! 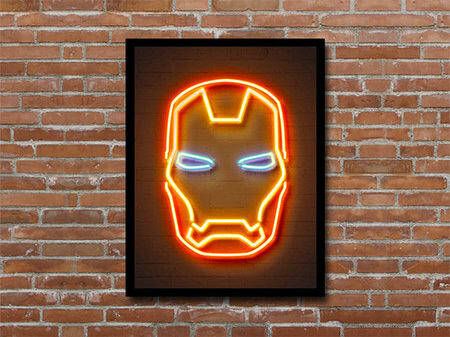 Captain America is the perfect decorative touch for any true patriot, Marvel fan, or neon light enthusiast. Most of all, getting a Captain America picture is just one more way to stick it to the Nazis. Thor's coming off his best movie yet, and for that reason alone, he deserves a spot on your wall. Really. Did you ever actually think that Thor would get a movie that is more than 75 percent watchable? Well, he did. So let's celebrate. Get these Octavian Mielu Neon Illusion Wall Prints for just $19.99 in the Cracked Store today! Stay cozy and comfy with this Groot And Bones Comforter or show off your goofy side with The Funisher Throw Pillow. For more ways to nerd up your home, check out Grab A Superhero Lamp And Stay Safe In The Dark Of Night.